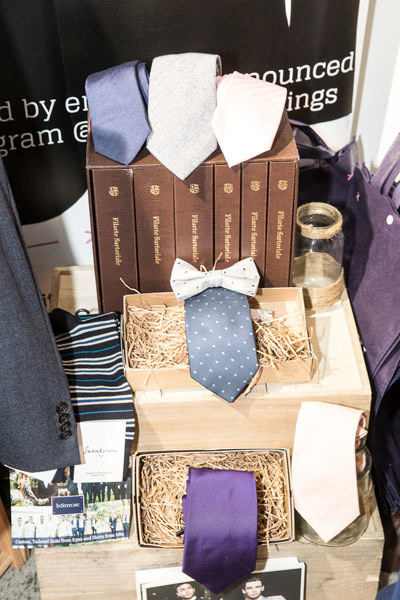 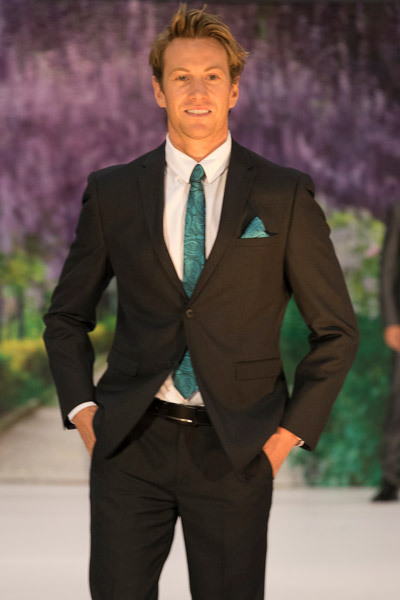 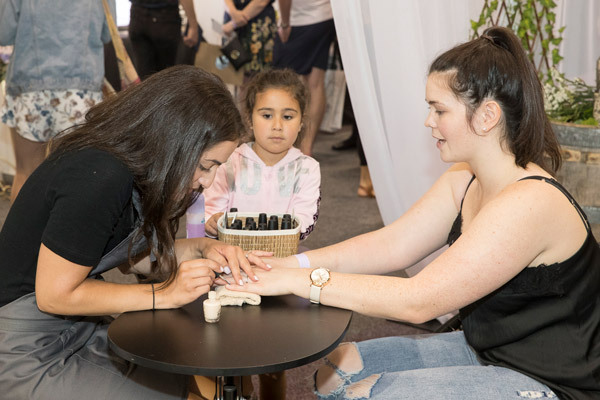 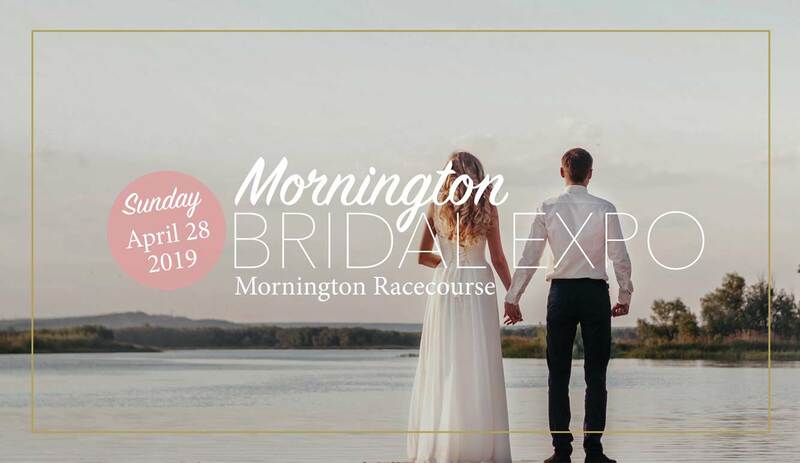 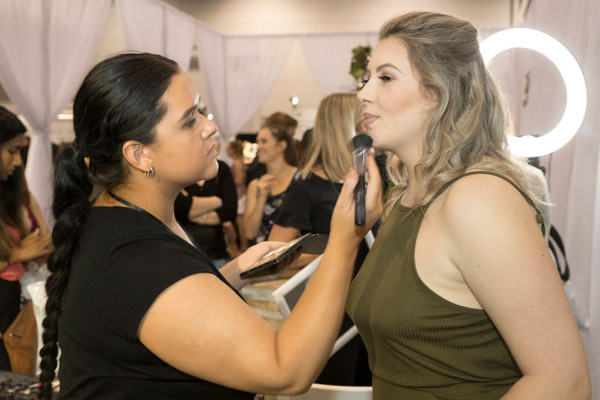 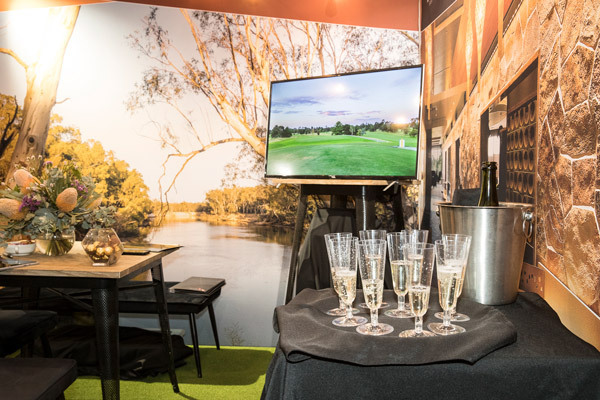 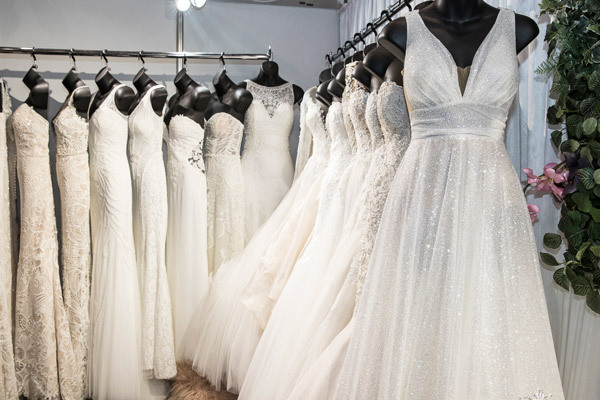 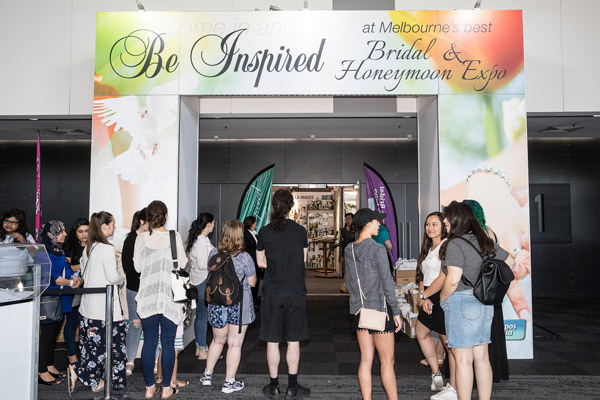 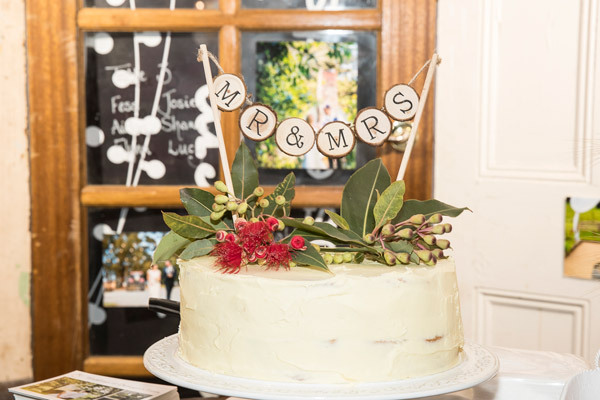 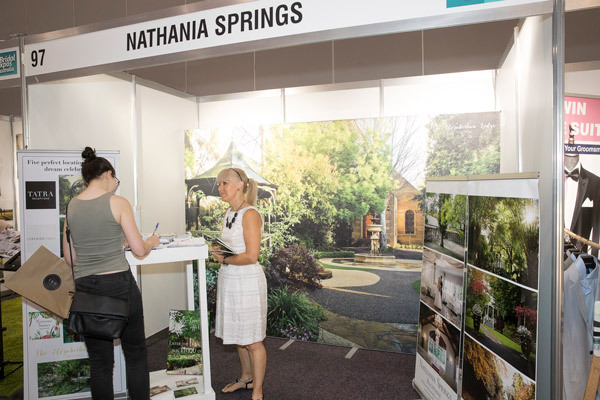 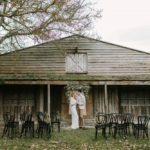 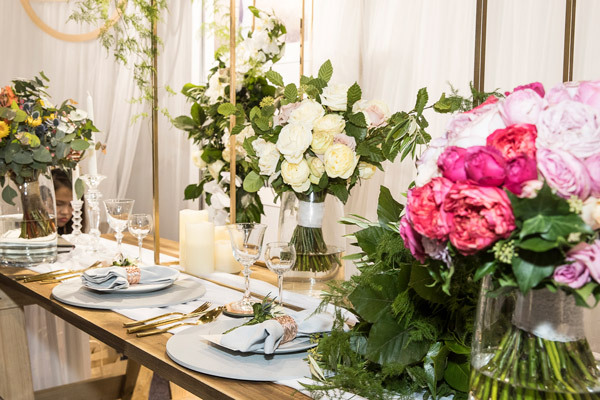 The Melbourne Bridal and Honeymoon Expo, held at the Melbourne Convention and Exhibition Centre on Jan 21st, was a wonderful day out for brides, grooms and their friends and family! 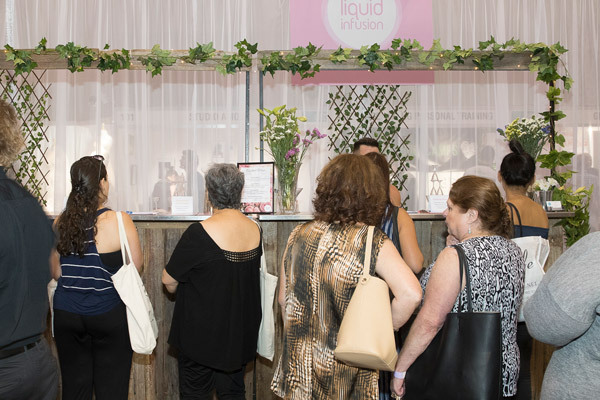 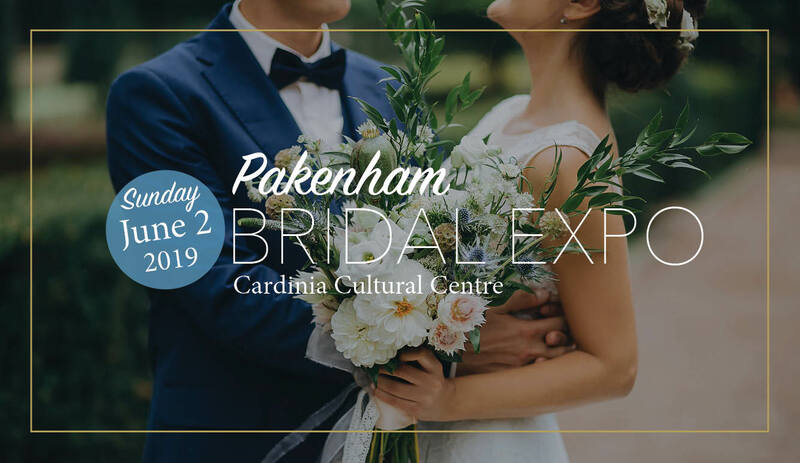 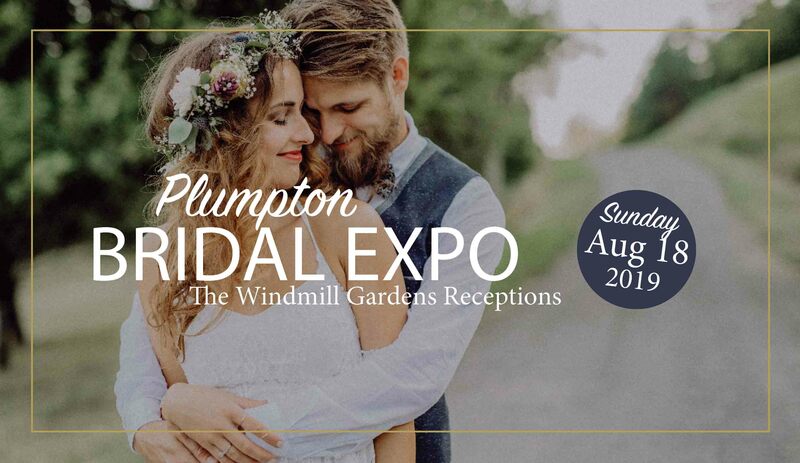 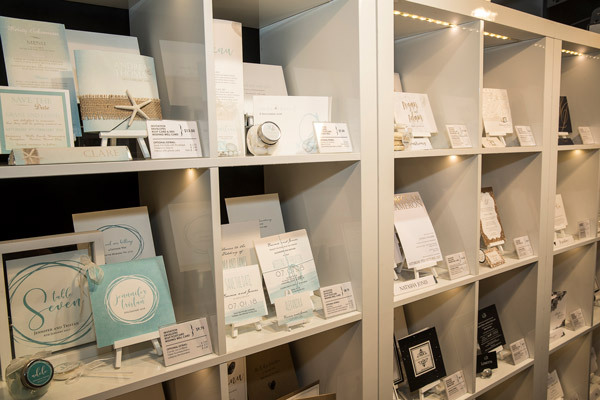 Over 100 exhibitors presented to our lucky couples on the day to show and sample their products to brides and grooms-to-be. 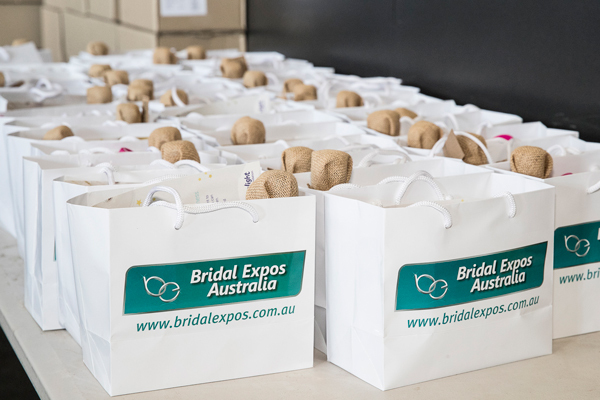 The first 500 brides received a beautiful pamper pack, which was highly sought after – evident in the gigantic line of brides waiting for the doors to open at 9am! 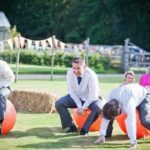 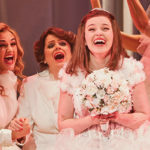 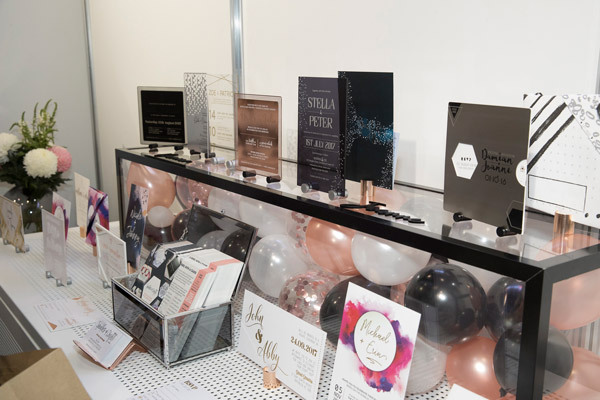 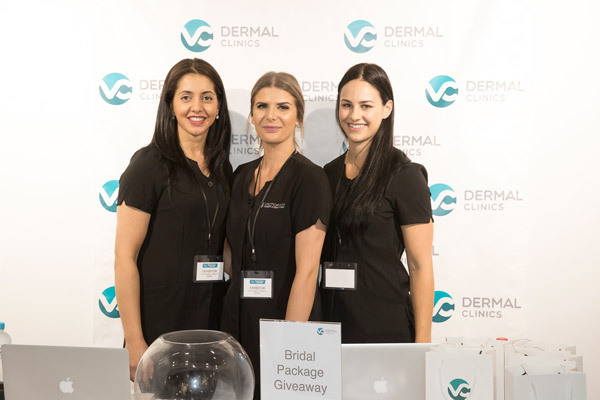 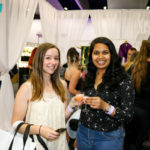 Competitions, giveaways, samples and trials were certainly not forgotten, with free bridal magazines, cocktails, makeovers, nail treatments, massages and more! 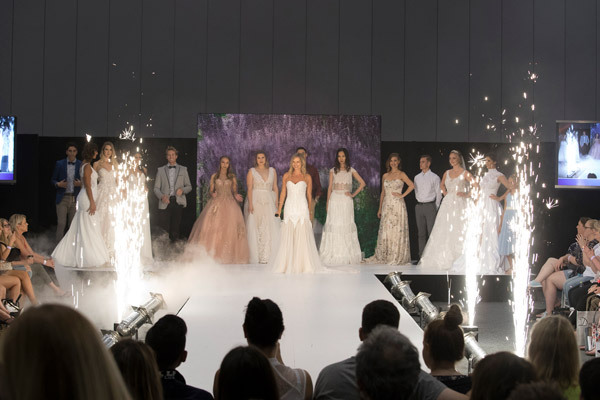 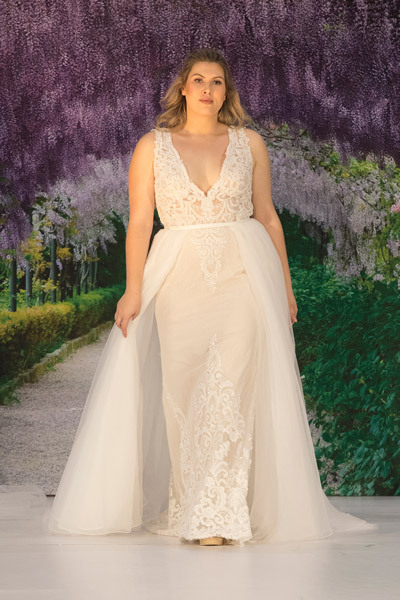 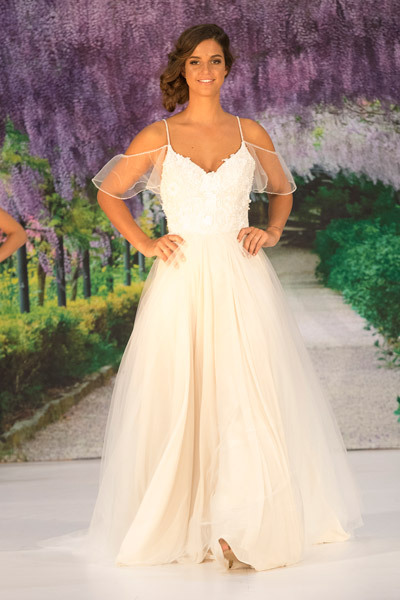 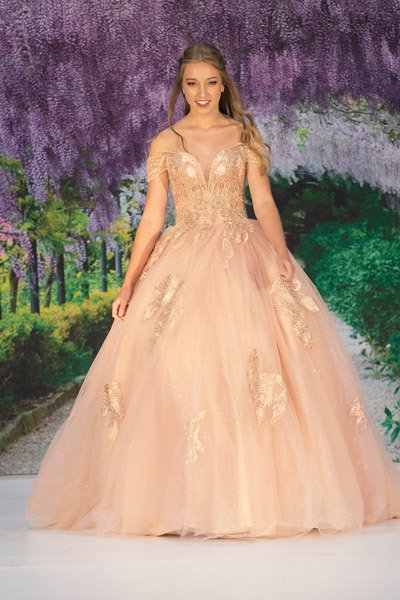 The bridal fashion parade was stunning, involving multiple local designers and bridal houses showcasing their incredible designs and upcoming fashions for the 2018 year ahead. 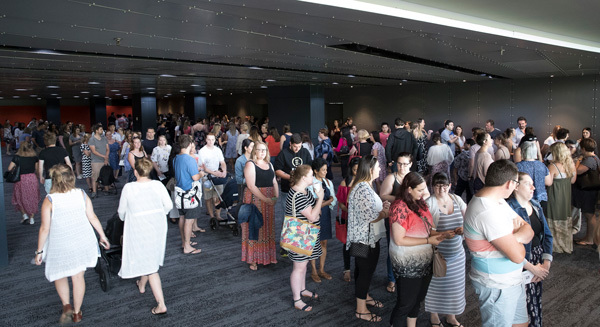 Geelong Fireworks ended the show with a bang, sparking fireworks as the finale took place. 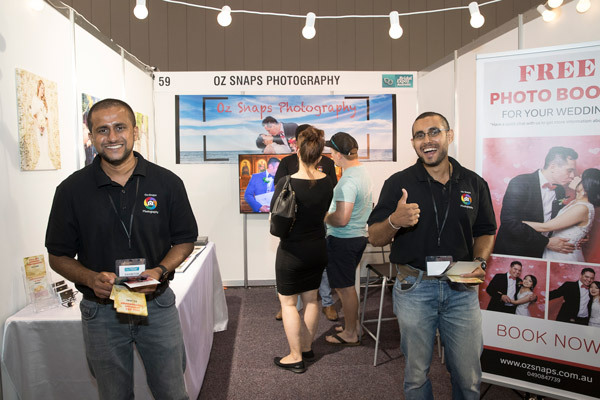 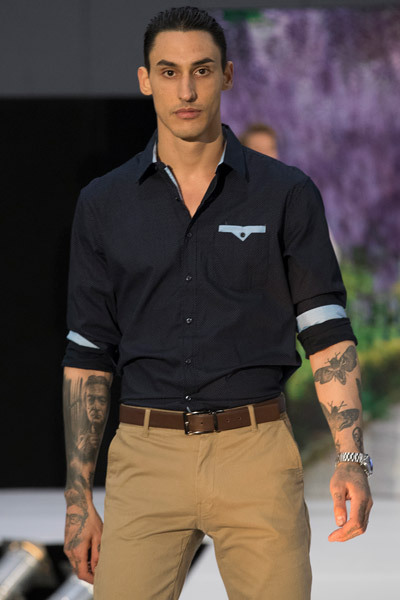 Below is a gallery of images from the expo. 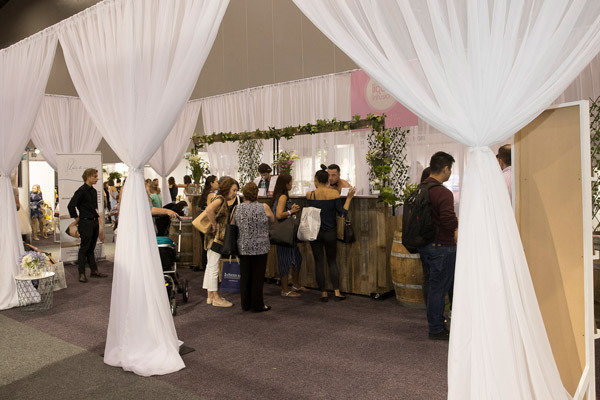 Keep tuned for our next upcoming Melbourne Bridal and Honeymoon Expo, on June 24th! 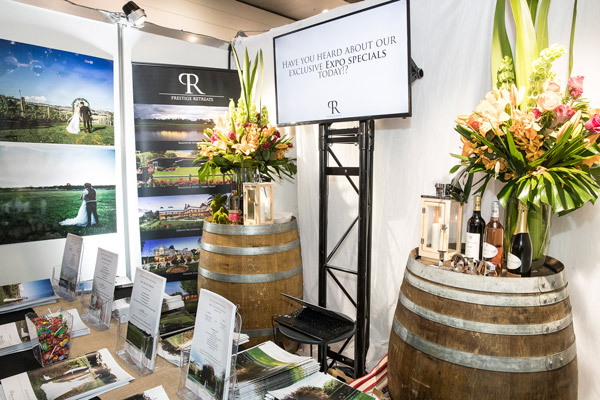 For any additional information or imagery, please contact us here.